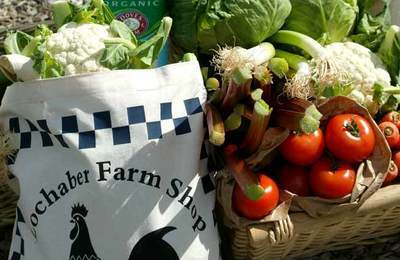 Lochaber is rich in good produce and there are a number of well established food businesses who also provide a mail order service to consumers and businesses all over the UK, Europe and the rest of the world. 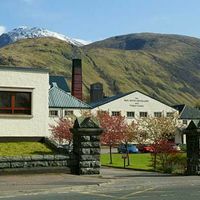 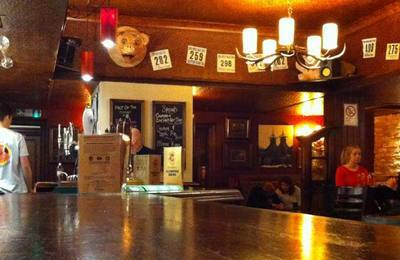 Local smoked products, cakes, oatcakes beers and whiskies are just a few of the products available to you if you are living outwith the Fort William area. 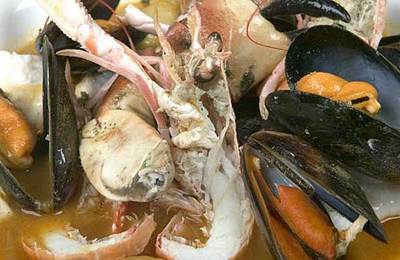 Crannog seafoods have a huge range of quality smoked and unsmoked seafood products including scallops, prawns and a variety of fish. 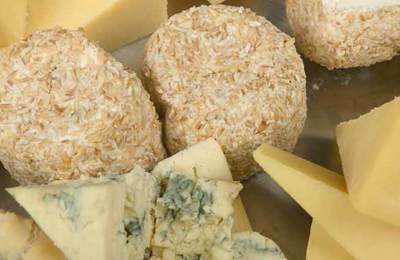 Glenuig Smoked Produce include smoked cheeses and haggis. 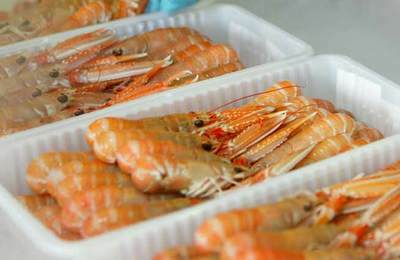 Fastnet in Fort William process fresh prawns from local waters and most of these are shipped to Spanish markets. 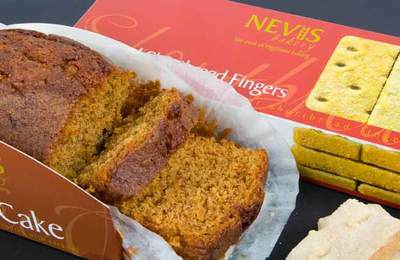 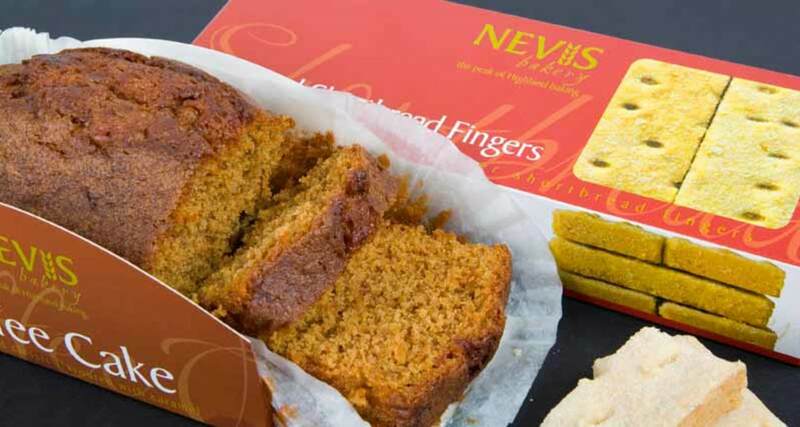 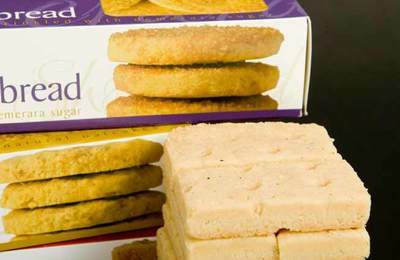 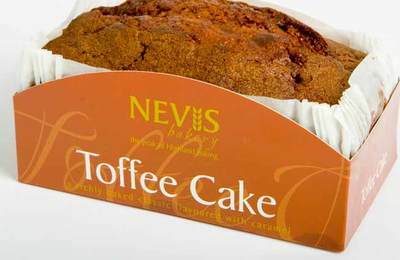 Nevis Bakery are a local specialist bakery and produce the most yummy cakes such as Highland toffee cake, cherry cake, shortbread and lots of other tempting items - all perfect for a treat or a gift. 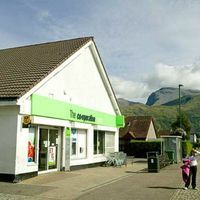 Michael MacGregor Photography publishes a range of Scottish, Highland and Wildlife calendars - all available mail order.